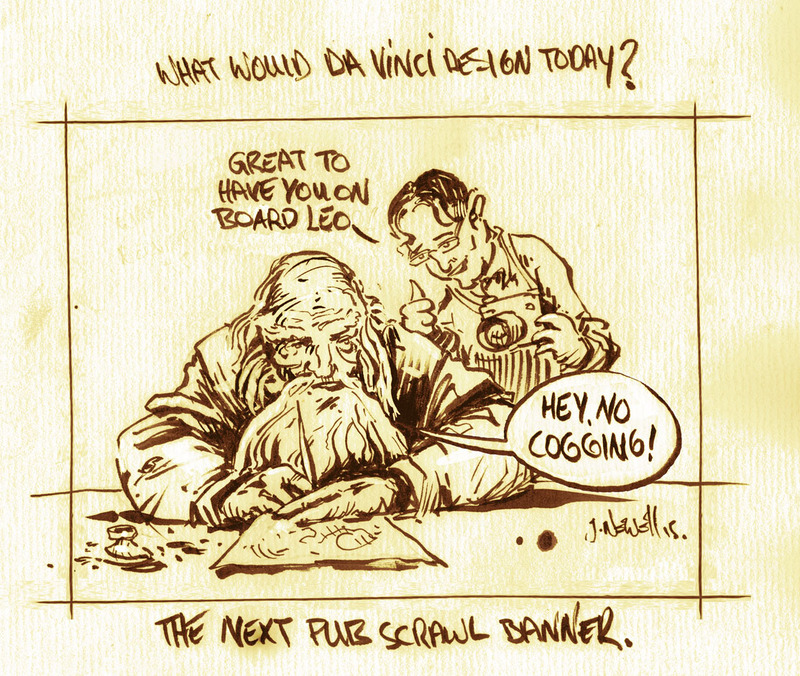 james newell: What would Leonardo Da Vinci design today? What would Leonardo Da Vinci design today? 31 Day Drawing Challenge has been underway all month over at http://www.galwaypubscrawl.com/ this is from Day "What would Leonardo Da Vinci design today?"